A great way to make the women in our lives feel special would be, to make them feel like a princess. We all know that every little girl grows up with her tiara, tea set and pink party frocks. She has played the princess hosting high tea at times too many. So what better way to make their little dreams come true, and actually treat them like royalty? Be it for mother’s day, women’s day or just a day to appreciate the women in your lives, make them be the centre of attention. Invite your mother and her close girls. Let them all walk in to a surprise. Give the girls a chance to kick back, relax and just be taken care of for a change. Send out invitation cards and directions to the venue. A colour theme and dress code to match the deco will make it exciting. A garden filled with little tea lights and fairy lights would create a great ambience. Dress up the trees and plants with them. A selection of pastels to complement the season can be incorporated into the linen and table deco. Fill every centre piece with a range of bright flowers. Finding or renting the right garden tables and café chairs that will colour coordinate with the entire theme is important. The seating area can be decorated with a bunch of balloons. Mix and match china and tea pots to pull it all together. As you might have guessed, lots of tea. Mix a range of teas, with herbs, spices, fruits and flowers to make it interesting. After all it is a tea party. Finger food like sandwiches, mini fruit tarts, cream puffs, mini pies and pastries can be served. A cake, to end the day with, is a must. Since this is a “let’s mingle and chat” kind of a party, it would be nice to take things up a notch. A small ice breaker (as if a bunch of ladies ever need one) to keep the tempo going. Ask the ladies to write something meaning full or an event that has made them who they are today. Let it be shared in no more than thirty words with the others. 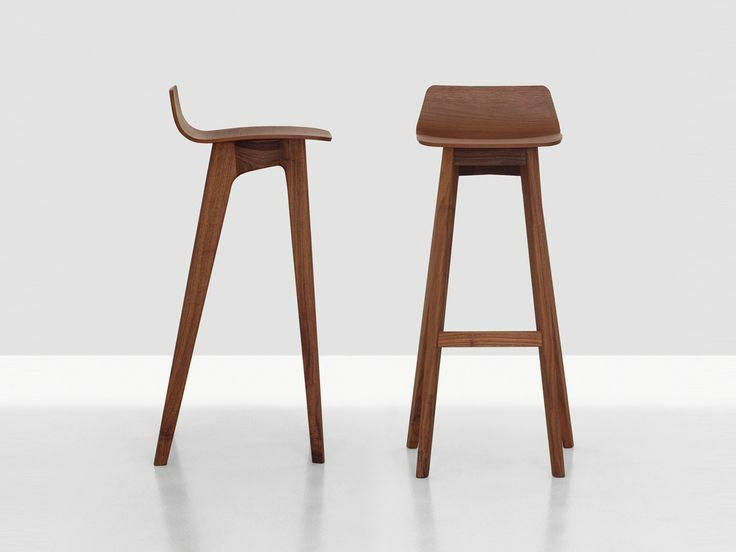 Each one comes up to a set up stage – you could set up some bar furniture Brisbane like a tall stool- and reads it out. Perhaps, dedicate it to another. Expect some teary eyes and keep some flowery tissues ready. Make the event a success by serving them. You could get a few friends to actually hire out waiter/waitress outfits and play the role. Have a disc jockey, amateur will do. Keep the atmosphere light and make it an actual dream come true. In the end, let the ladies leave with a little surprise memento that they can always look and recall these moments to mind.